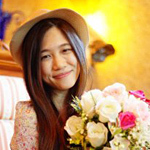 This lovely design is from jewelry artisan Phat Tangmo. 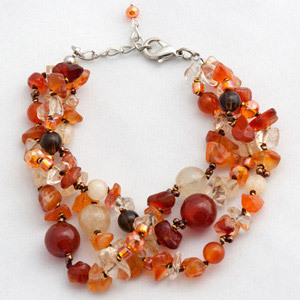 She crafts the bracelet by hand with carnelian, citrine, smoky quartz and glass. She closes the design with a stainless steel lobster claw clasp. 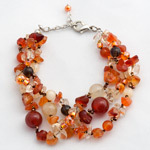 Materials: Carnelian, citrine, smoky quartz, glass and stainless steel.